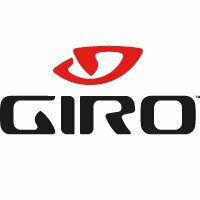 Giro have created the Bronte for riders in search of the renowned Giro fit and in need of an extra-large size. Inspired by the sleek style and cooling ventilation of our Register helmet, the Bronte MIPS is at home on pavement or the trail. They have used In-Mold construction to make it light without compromising durability, and the acclaimed, adjustable Roc Loc Sport MIPS system makes it easy to custom-tune the fit for comfort and stability.